High School pals in Juneau, Alaska, Charlie Campbell and Chris Brady moved to Portland, Oregon in 1989. 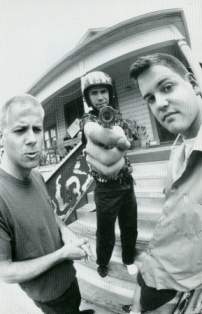 In 1991, they hooked up with David Triebwasser and Pond was formed. 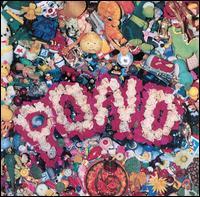 Pond played at the 1992 New Music Seminar to widespread acclaim and were soon signed to Sub Pop Records for their first two albums, followed by a major label deal with Sony Records subsidiary Work Records. That third album also became their last. 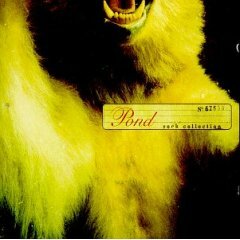 Pond called it quits in 1998. Their first album released on Seattle's Subpop label contained the single "Young Splendor". Click To Buy It! 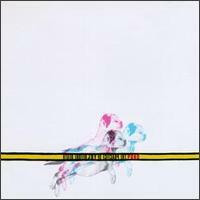 The bands third album, first on Sony Records' Work label, but also their last project. Click To Buy it!